Hello Fellow Sleuthers!! 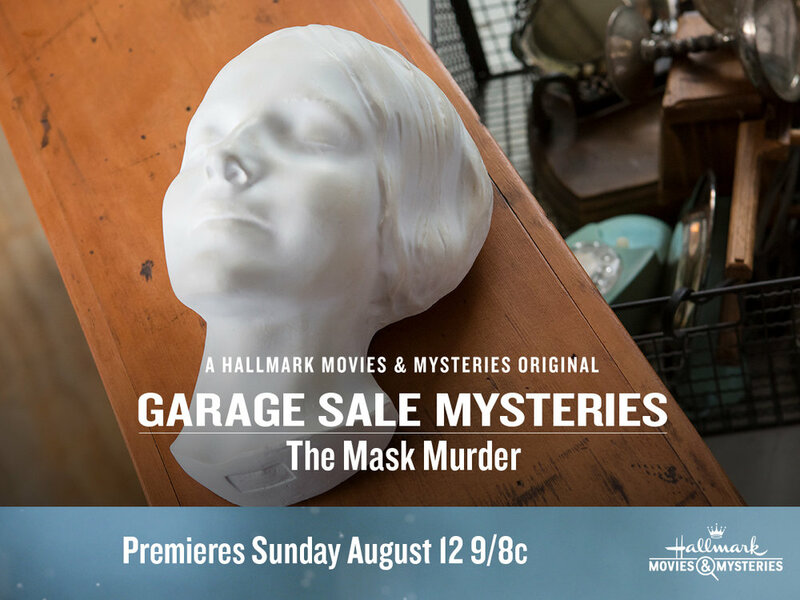 I will be watching Hallmark Movies and Mysteries on August 12th at 9:00 PM EST and live tweeting the latest Garage Sale Mysteries: The Mask Murder. 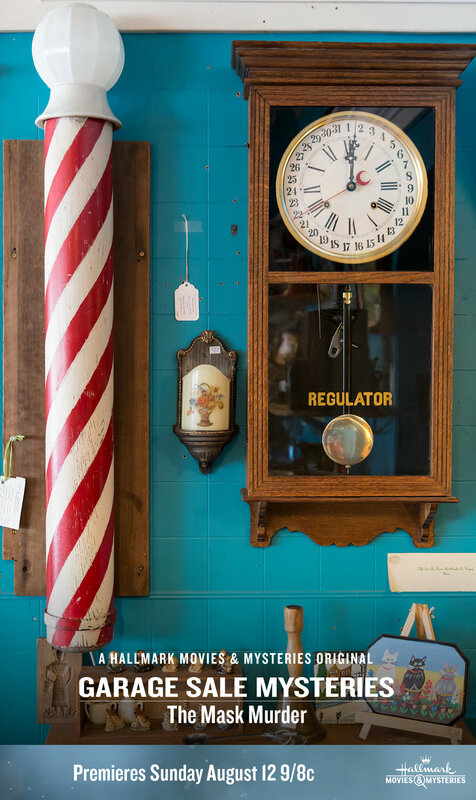 Be sure to join the sleuthing fun! If you have any theories about the whodunit throughout the evening, be sure to let me know. I'd love to know your thoughts. I will be using the hashtag #sleuthers throughout the night to look in on everyone's predictions as well as post my own thoughts on the film. I adore this series and am so excited to have a new one every Sunday night at 9:00 PM EST for the entire month of August. For More Information, Please Visit Hallmark.com.